​We are delighted to announce the upcoming release of the first publication dedicated to the life and work of ACS member, Winifred Knights. 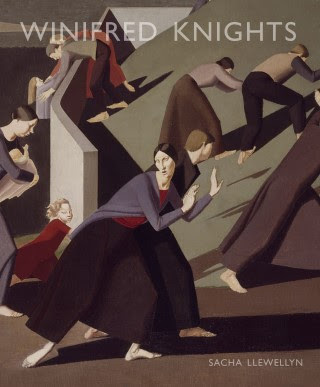 Winifred Knights 1899-1947 draws on previously unpublished documentary material, including letters, diaries, sketchbooks and photographs, to examine Knights’ art in the context of inter-war Modernism and her role in the period’s revival of decorative painting and religious imagery. The monograph, which is published to coincide with the Dulwich Picture Gallery’s upcoming retrospective of the artist, provides an excellent insight into one of the early 20th century’s most outstanding and often overshadowed British women painters. Winifred Knights 1899-1947 is available from 16 May. For more information, please visit the Lund Humphries website here.